She’s called the Virgin Islands Violinist. Starting at the age of 3 now she’s bringing her musical talents to the world. 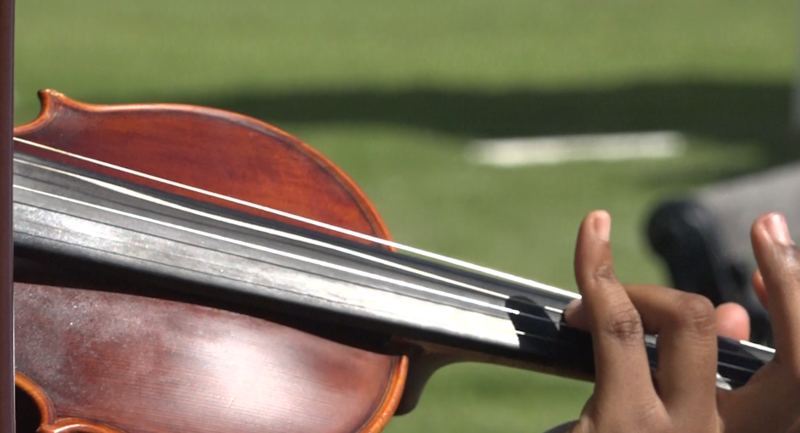 USVI News Correspondent Kellie Meyer sat down with Isis Collier as she explains how she got into the violin, why she had to leave the VI for school and how she’ll be back.